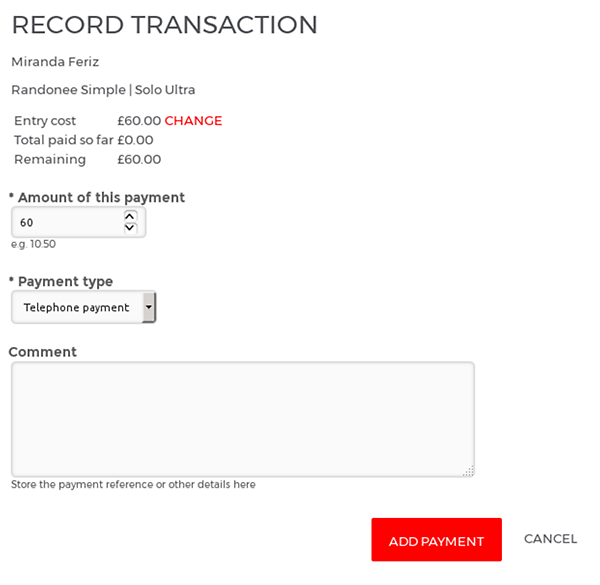 However, you can also accept payment via cash, cheque or other means, and not only manage those entrants for free in RiderHQ, but you can record how much they paid you and when, so all your revenue reports are complete. 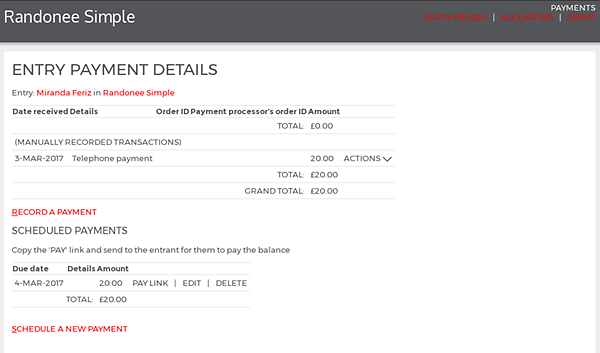 You can also record payment instalments manually, so people can pay via a mixture of online / offline payments and you can keep track of where they are, how much is still to pay and when. 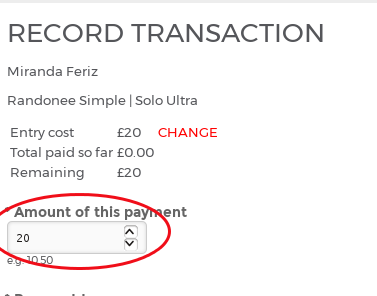 We've recently improved our 'record manual payment' screens so that they're more efficient, and do some of the calculating for you. 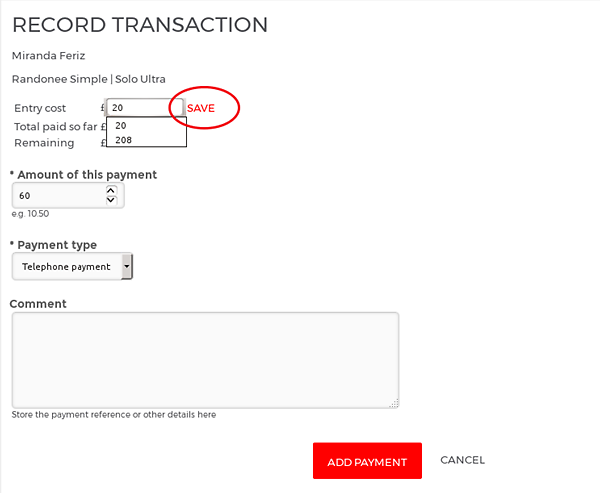 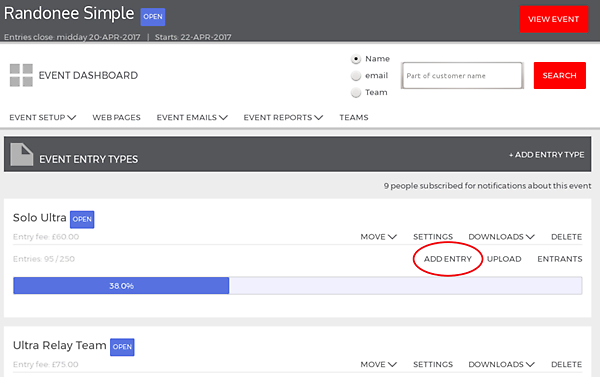 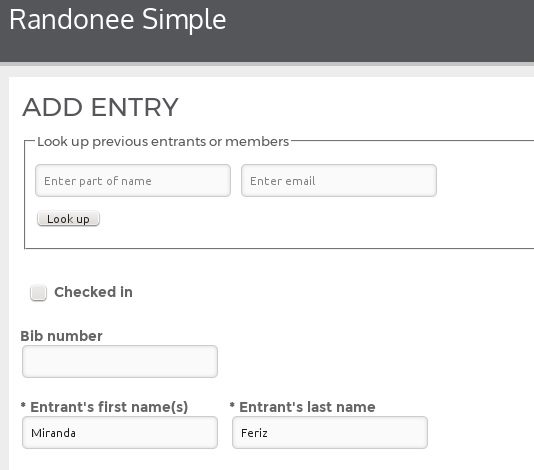 Hopefully this makes it easier to keep track of your entrants and payments, and helps automate some of the manual work!